Home / Daily Game Deals / Daily Game Deals - January 15, 2016. Daily Game Deals - January 15, 2016. Amazon Deal - Select Mayfair Games 50% off or more! 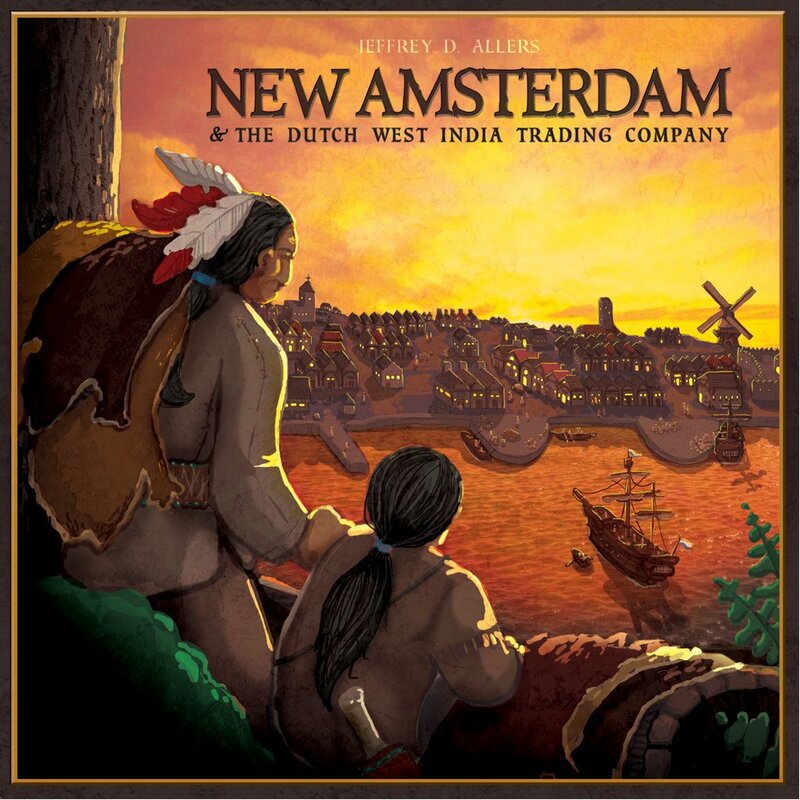 Amazon Deal - New Amsterdam - 50% Off! 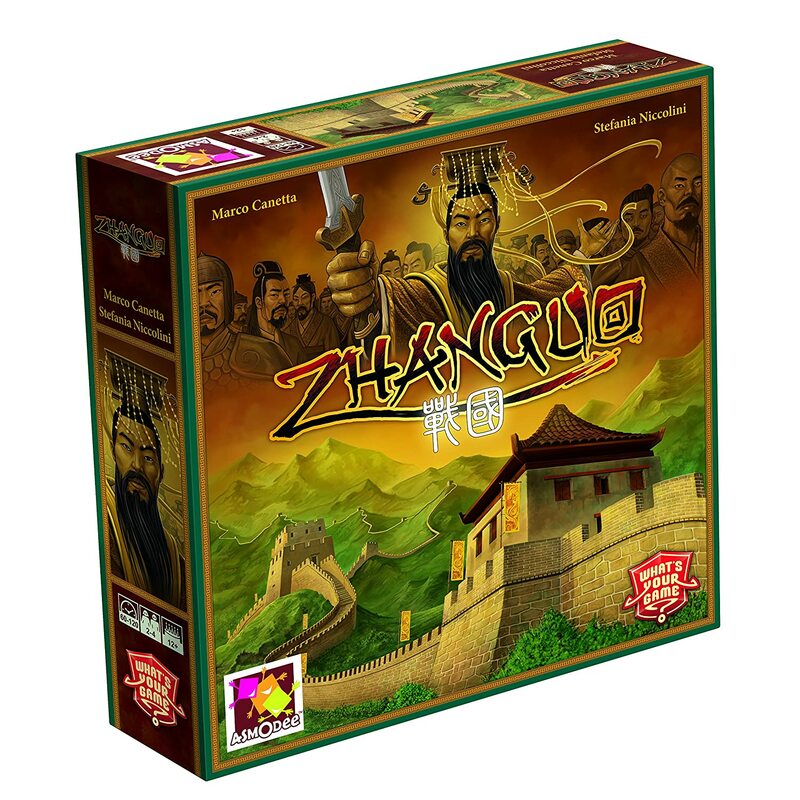 Amazon Deal - ZhanGuo - 36% Off! 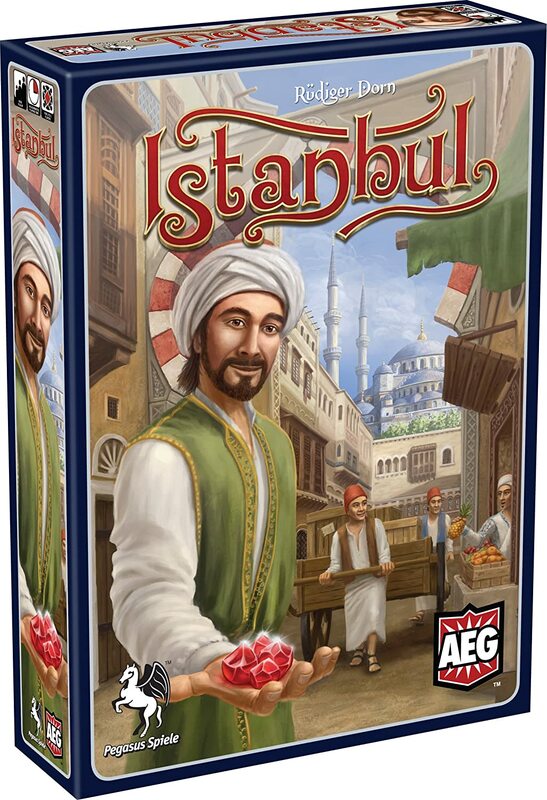 Amazon Deal - Istanbul - 32% Off! 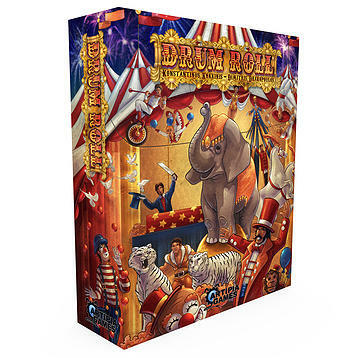 CoolStuffInc.com Deal of the Day - Drum Roll - 50% Off!